Leading Indian companies with direct and allied interests in the non-alcoholic beverage industry have come together to form the Indian Beverage Association (IBA). These companies include Dabur India Ltd, Red Bull India Pvt. Ltd, Tetra Pak India Pvt. 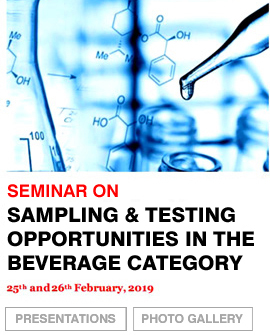 Ltd, Pearl Drinks Ltd, Bengal Beverages Ltd, Jain Irrigation Systems Ltd, Coca-Cola India and Pepsico India Holdings Pvt. Ltd. 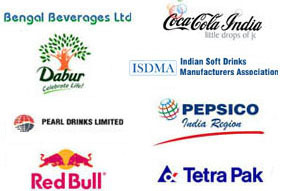 The Indian Soft Drinks Manufacturers Association (ISDMA) is also a member of the IBA. IBA aims to bring together all stakeholders to a common platform to promote growth of the non alcoholic industry.